Winx couldhave 13 rivals when she attempts to defend the Turnbull Stakes at Flemington. Thirteen horses have been nominated to take on champion Winx in the Group One Turnbull Stakes at Flemington. 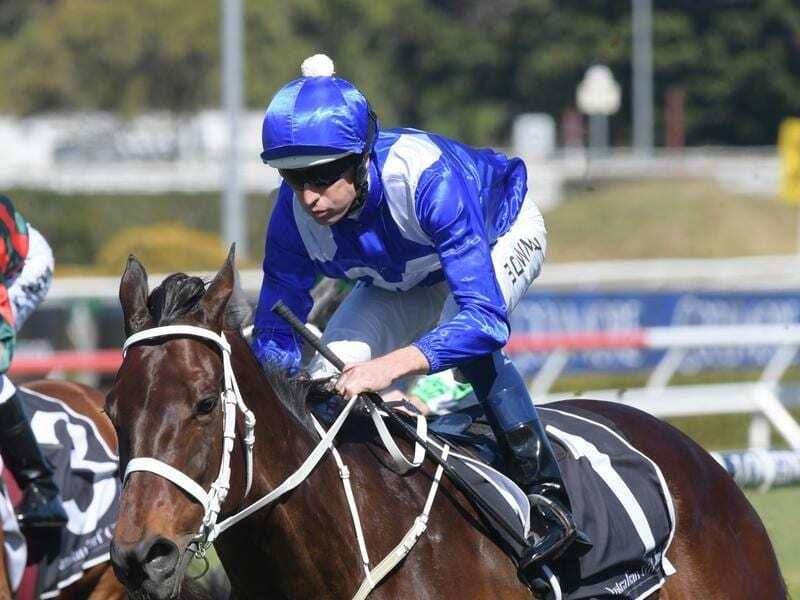 Saturday’s $500,000 Turnbull (2000m) is scheduled to be Winx’s final lead-in to her attempt at an unprecedented fourth Cox Plate win at Moonee Valley later in the month. Winx won last year’s Turnbull by 6-1/2-lengths and will be striving to extend her winning sequence to 28 races on Saturday. Winx’s trainer Chris Waller has also entered Group One winners Egg Tart, Unforgotten and Youngstar for the Turnbull which is run under set weights plus penalties conditions. Caulfield Cup favourite King’s Will Dream is nominated, as are the Mick Price-trained pair Grunt and Mighty Boss and New Zealand stayer Jon Snow from the Murray Baker and Andrew Forsman stable. Entries have been extended until Tuesday morning.